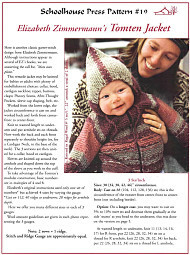 Published by Rico Design GmbH & Co., 4 pages / 1-2 designs. 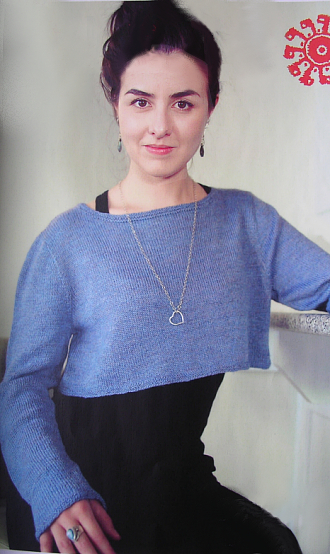 Anna Makarovna's Secret Stockings, Leaflet № 6. 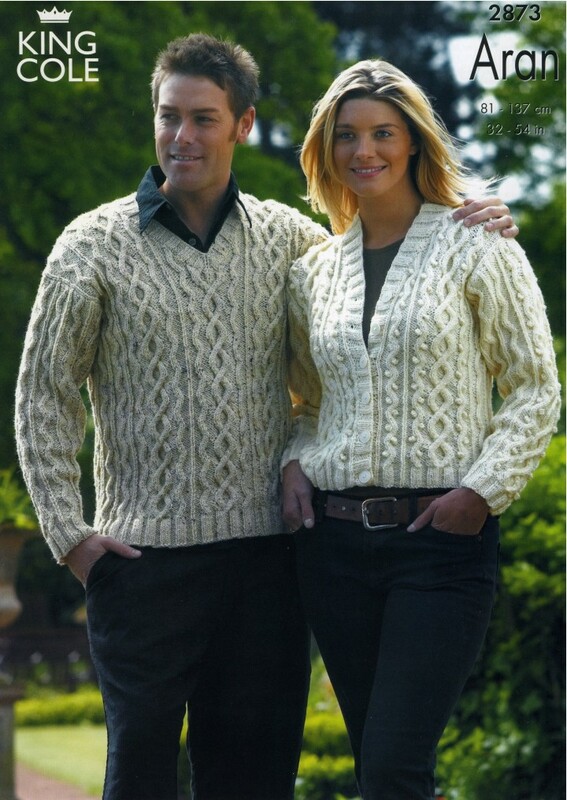 The Double knitting technique is 'revealed' by Beverly Royce from Tolstoy's War and Peace. 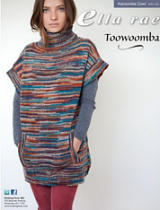 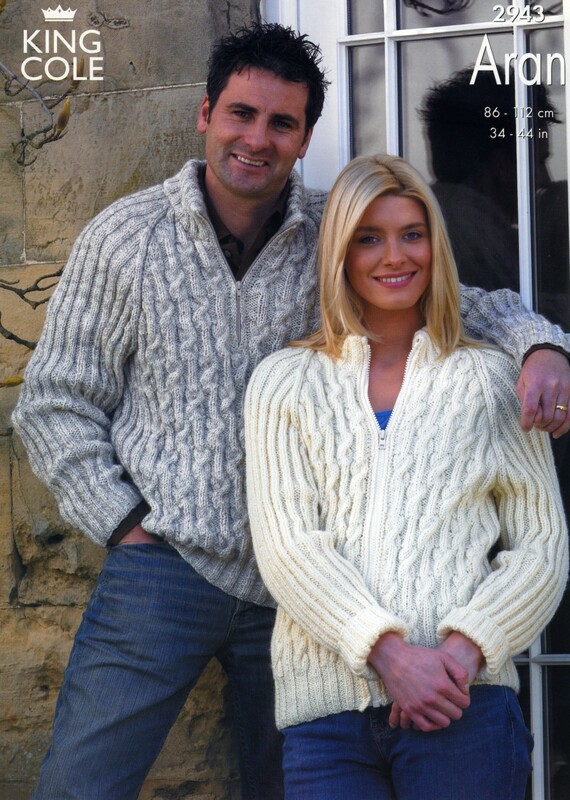 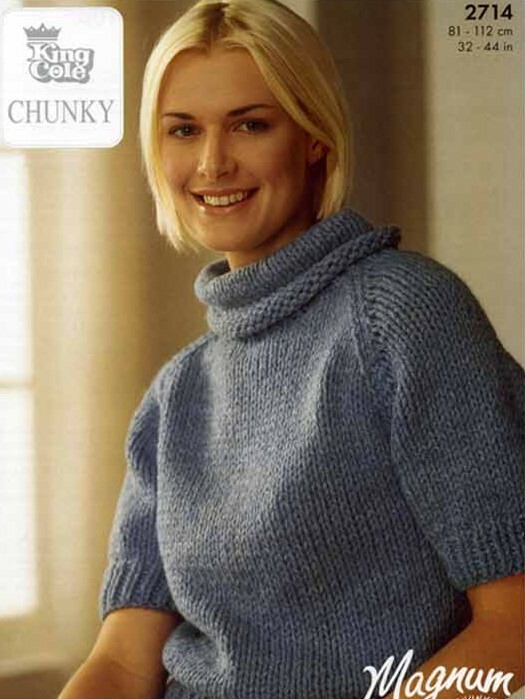 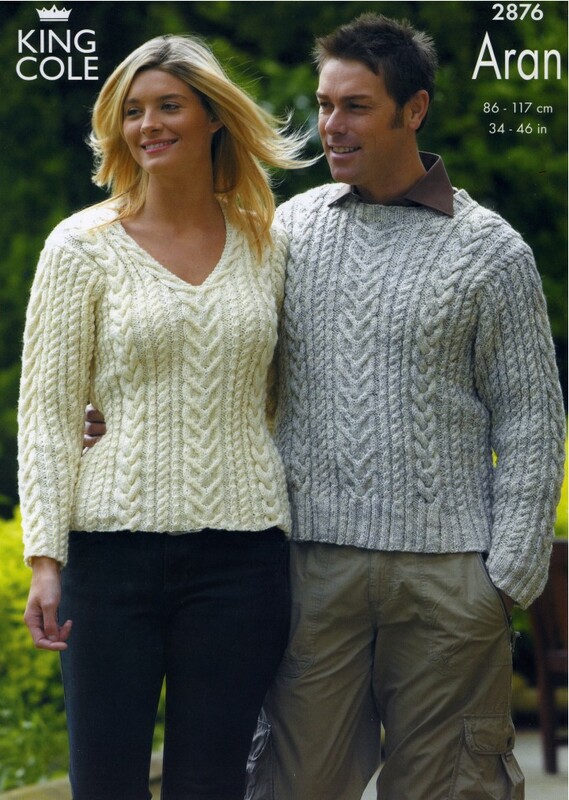 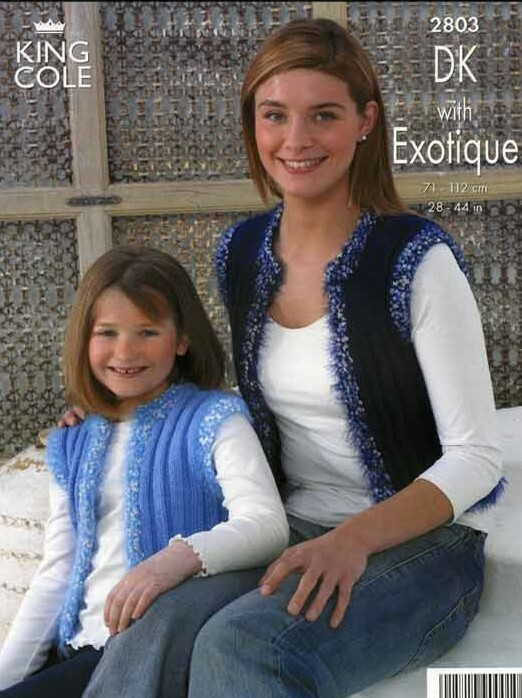 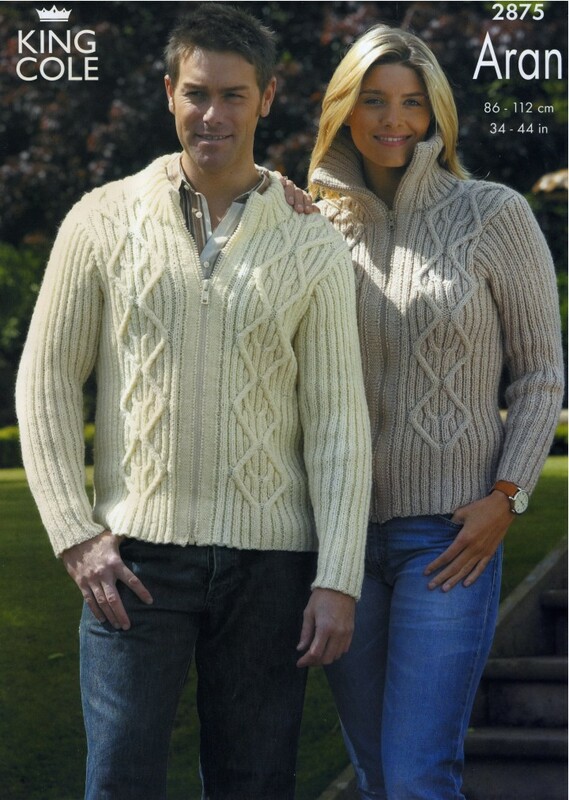 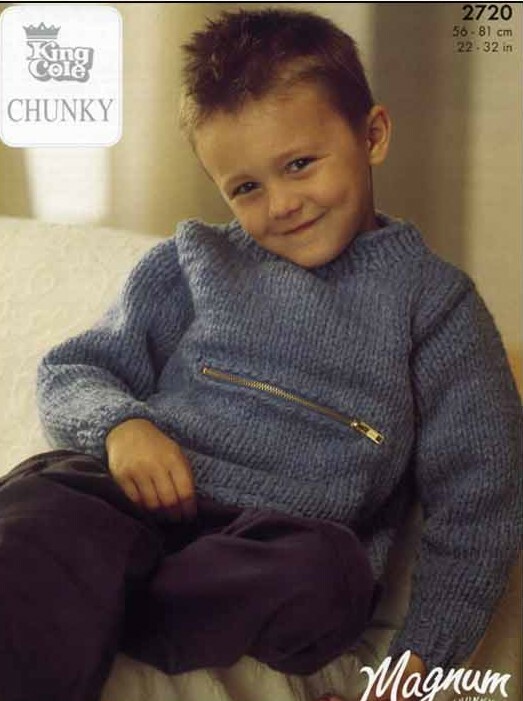 This pattern is recommended for experienced Double-Knitters. 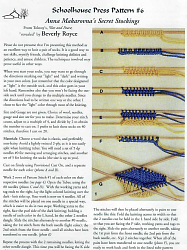 Instructions are taken from Beverly Royce' s 1994 book Notes on Double Knitting, expended edition. 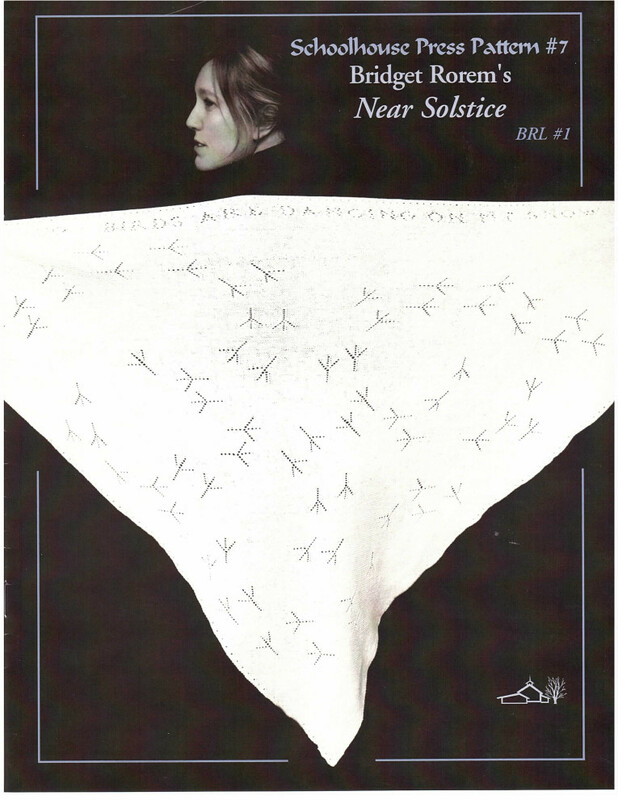 Bridget Rorem's Near Solstice - Birds Are Dancing On The Snow, Leaflet № 7. 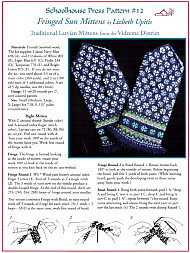 Fringed Sun Mittens, Leaflet № 12. 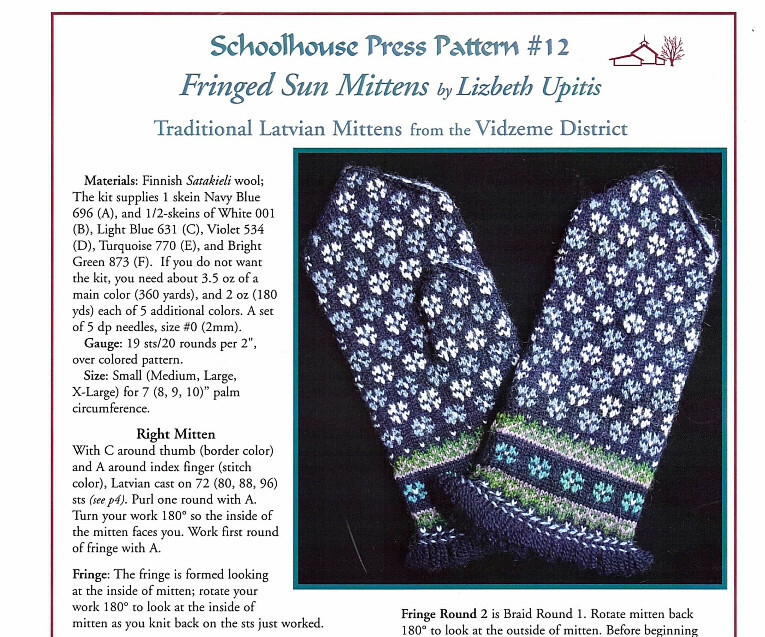 Traditional Latvian Mittens from the Vidzeme District by Lizbeth Upitis. 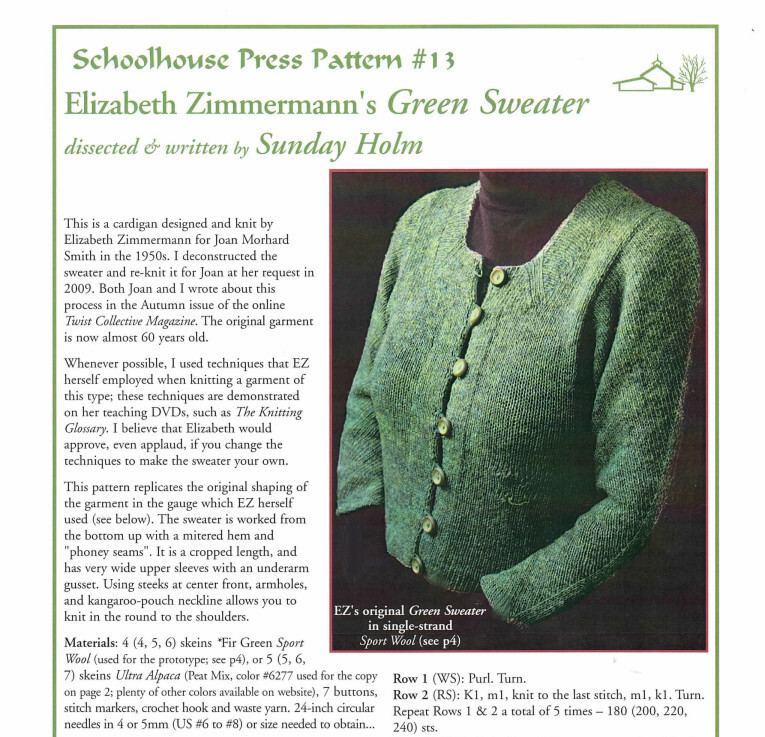 Elizabeth Zimmermann's Green Sweater, Leaflet № 13, directed and written by Sunday Holm. 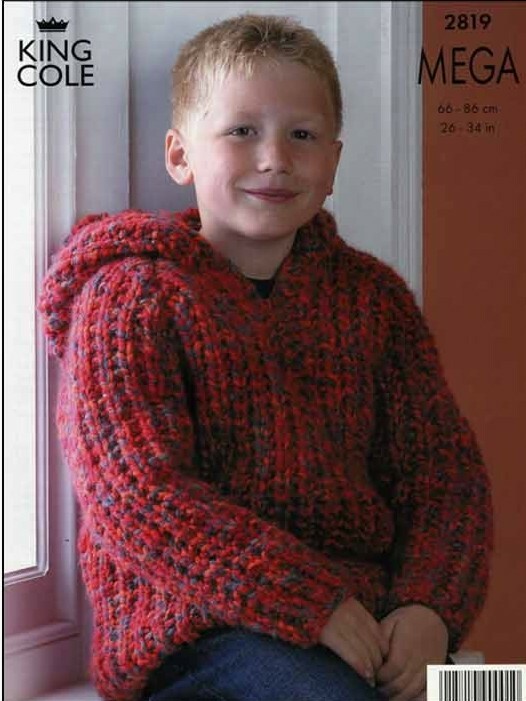 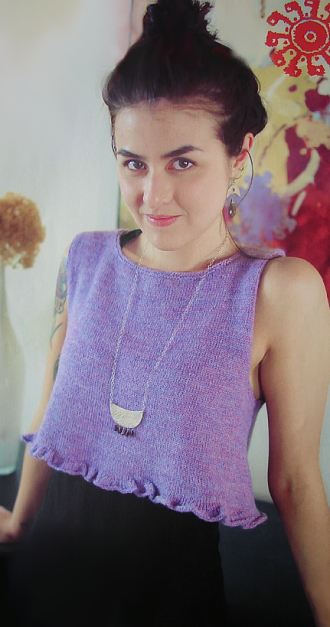 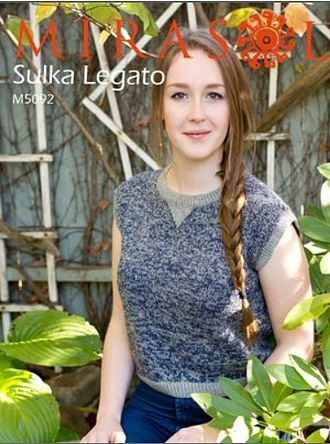 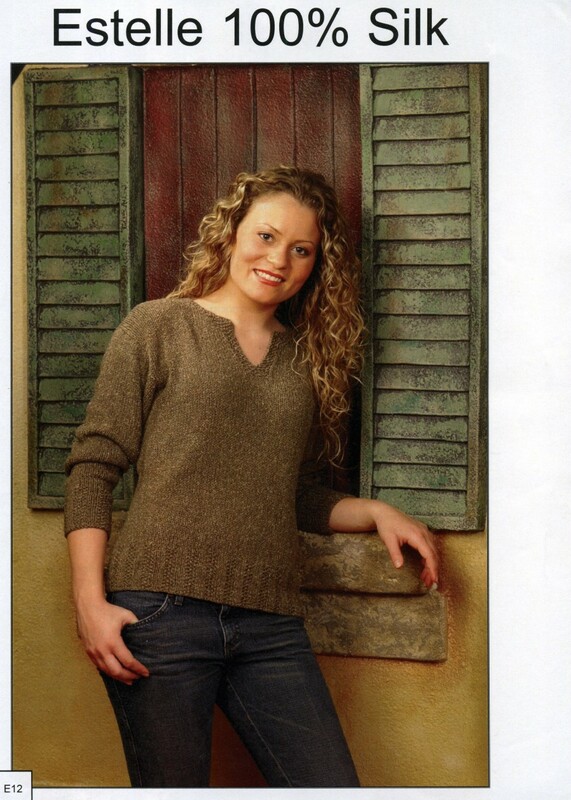 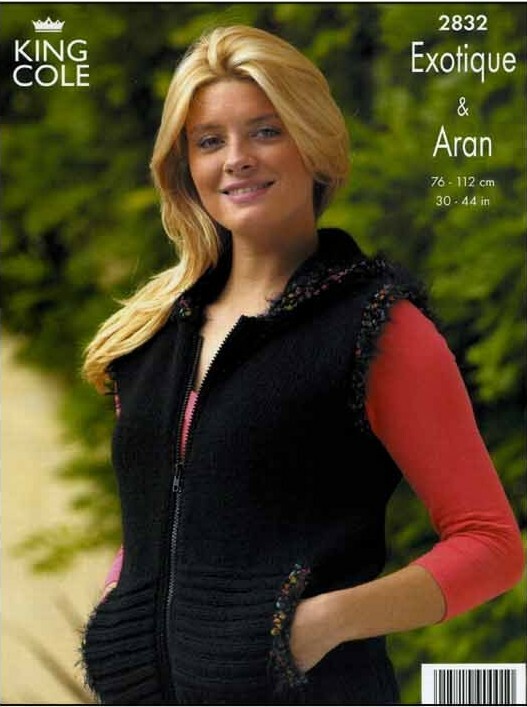 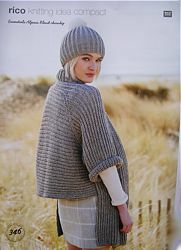 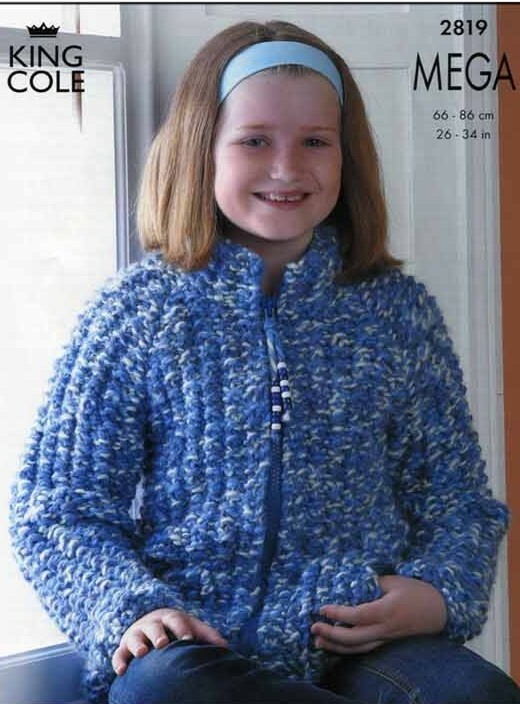 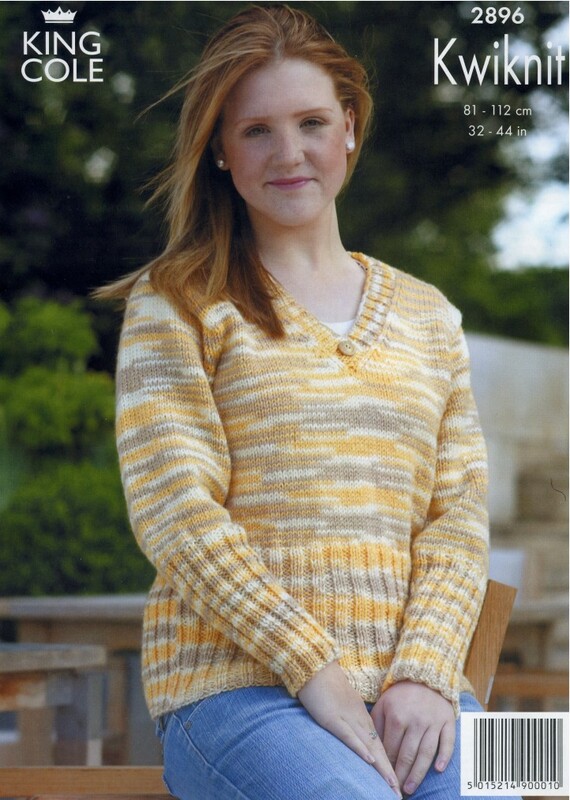 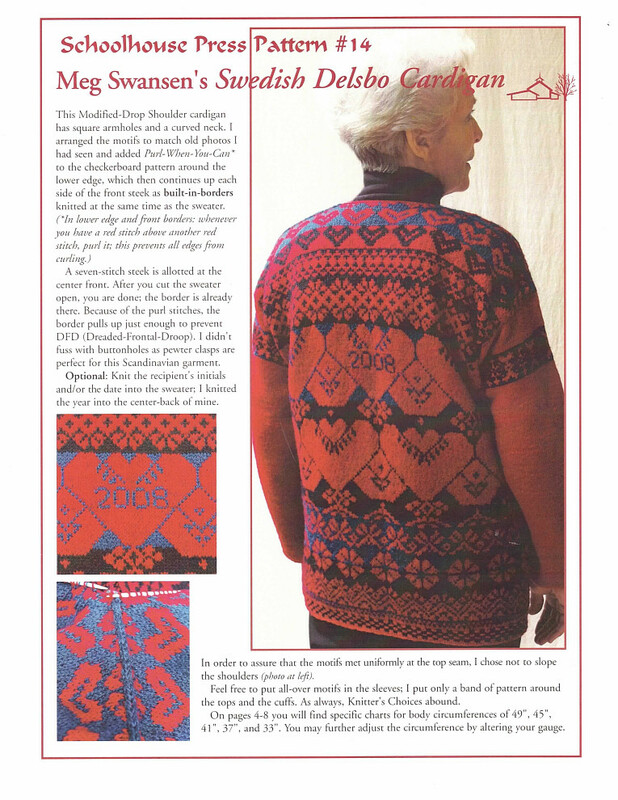 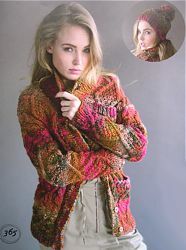 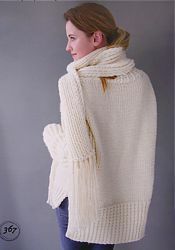 Meg Swansen's Swedish Delsbo Cardigan, Leaflet № 14. 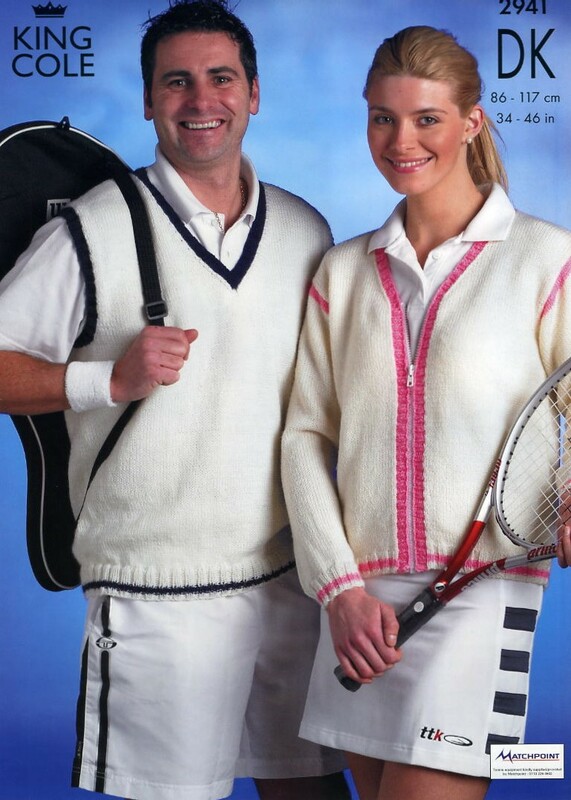 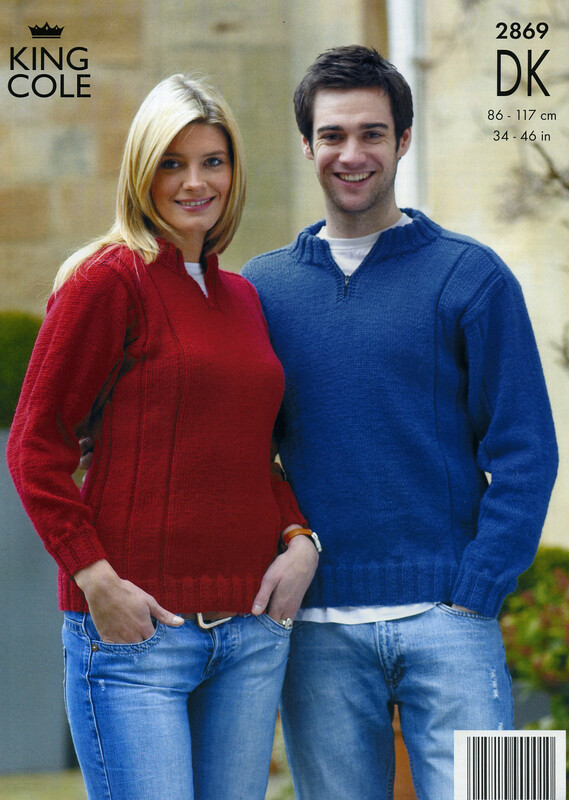 Two Guernseys, Leaflet № 15. 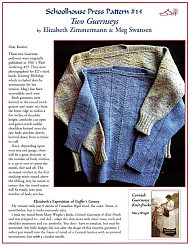 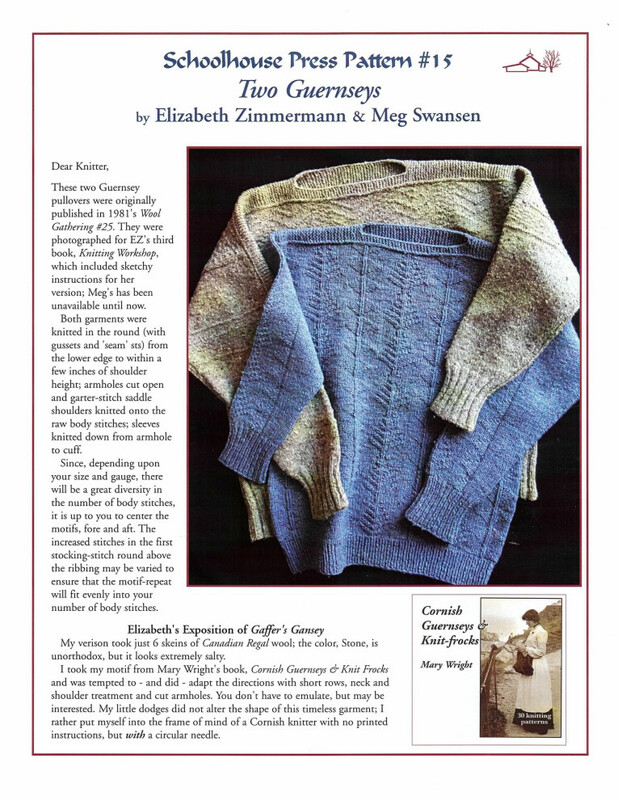 A motif is revealed and adapted by Elizabeth Zimmermann and Meg Swansen from Mary Writh's book Cornish Guernseys and Knit Frocks. 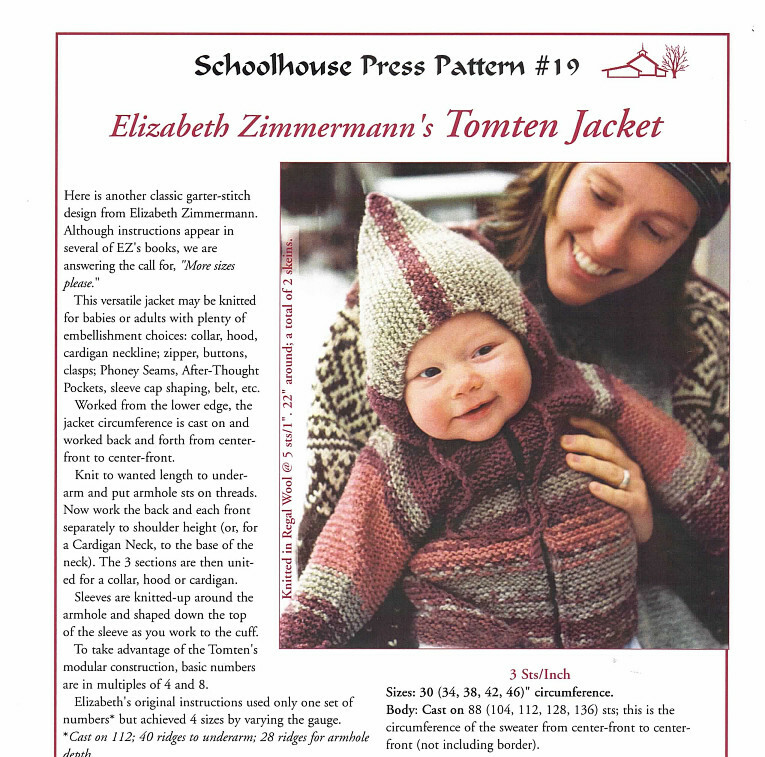 Elizabeth Zimmermann#&39;s Tomten Jacket, Leaflet № 19. 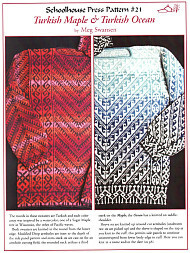 Turkish Maple and Turkish Ocean, Leaflet № 21. 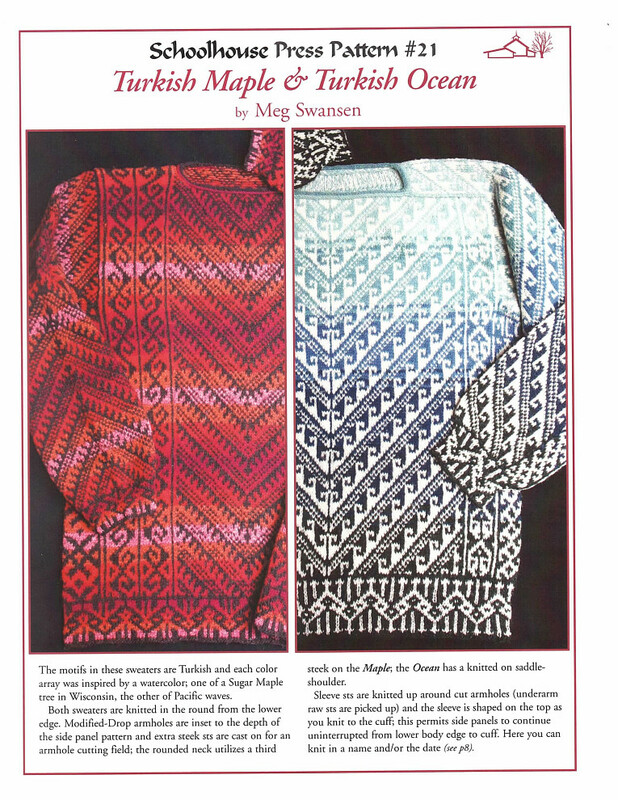 The mnotifs in these sweaters are Turkish and each color array was inspired by a watercolor: One of a Sugar Maple tree, the other of Pacific waves. 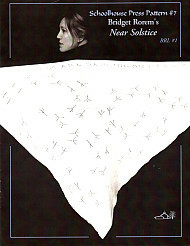 Sacred Trees, Leaflet № 23. 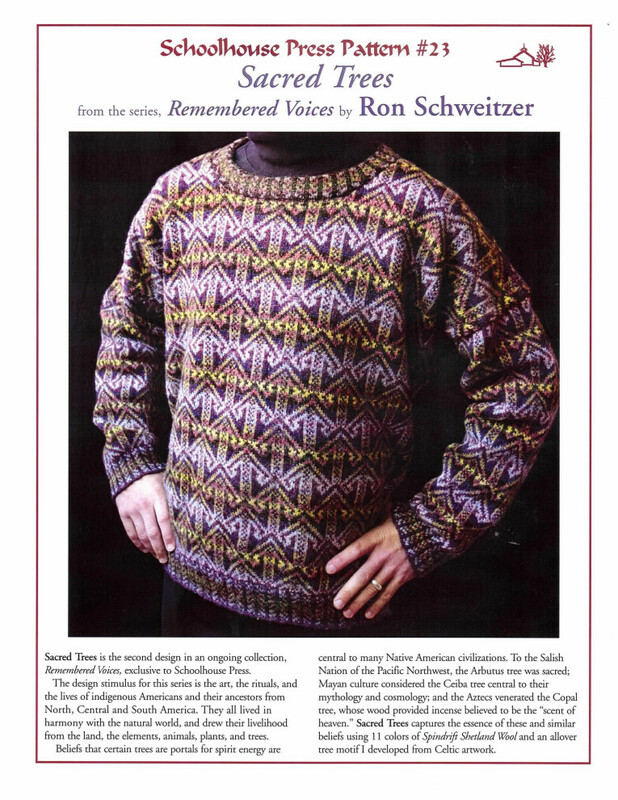 From the series Remembered Voices by Ron Schweitzer. 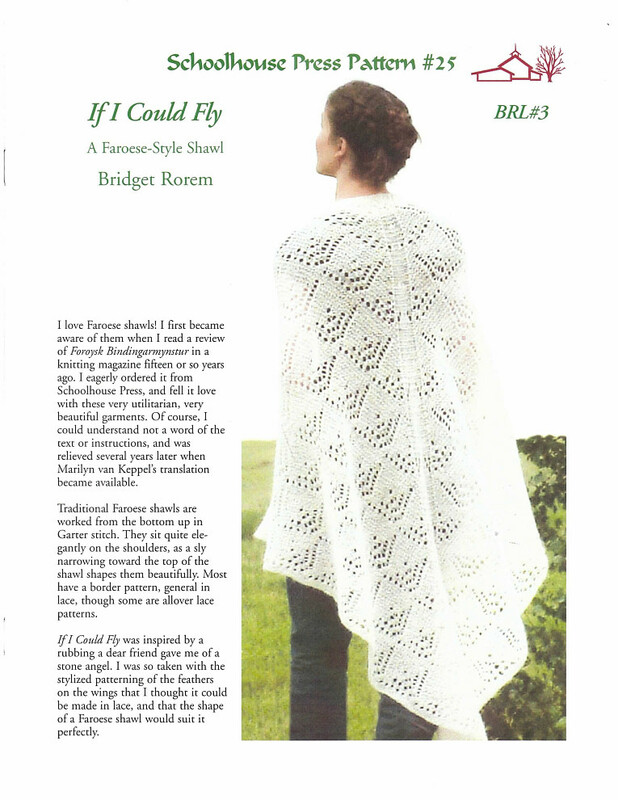 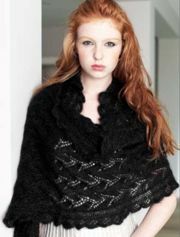 If I Could Fly, A Faroese-Style Shawl by Bridget Rorem, Leaflet № 25. 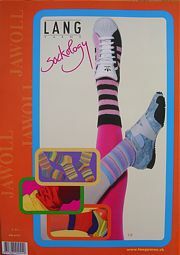 Lang SOCKOLOGY № 241, French Edition, Published by Lang & Co., 6 pages / 15 designs [cover, back]. 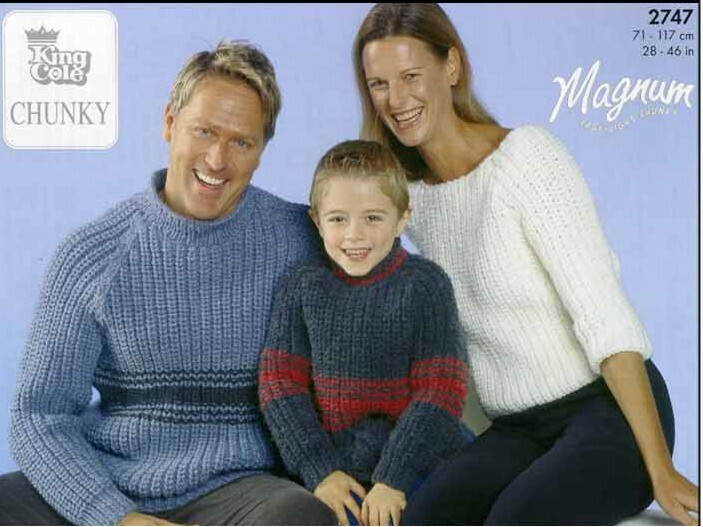 Women's stockings and socks (including TV socks, sizes 36-39), men' socks (sizes 41-42), kids' socks (sizes 27-28). 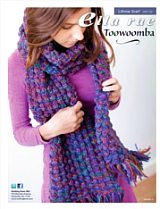 Price: $5.99 * Sorry, no English edition is available. Lang SOCKOLOGY № 131, English Edition, Published by Lang & Co., 6 pages / 6 designs, details ». 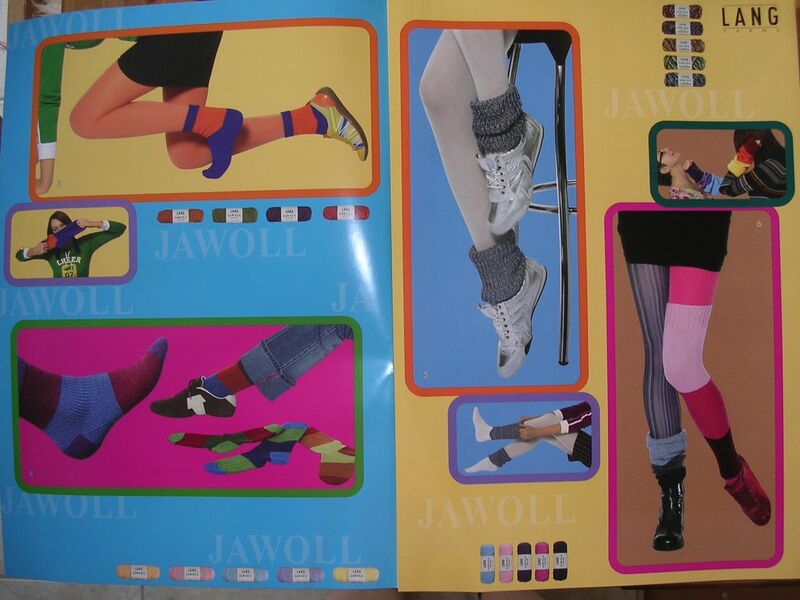 Socks and leg warmers using Lang Jawoll, step-by-step instructions. 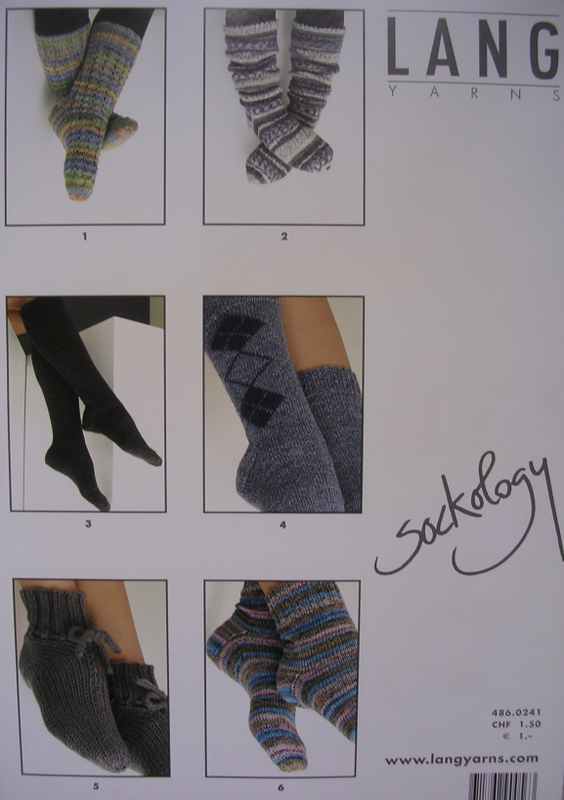 The color repeats of all socks are for shoes sizes 37-41 and can be either lengthened or shortened for other sizes. 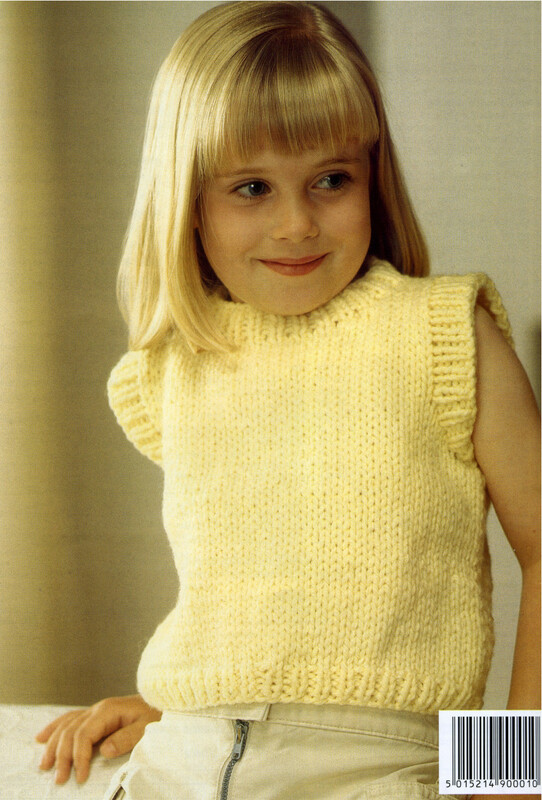 All socks are knitted using the information on the charts and instructions. ESTELE SILK LEAFLETS , 2-4 pages / 1 design. 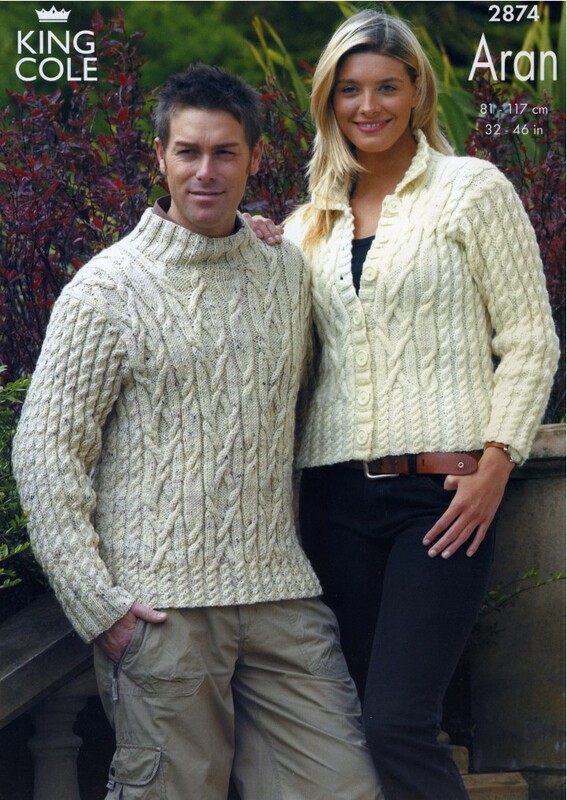 ES06, Sweater with Ties. 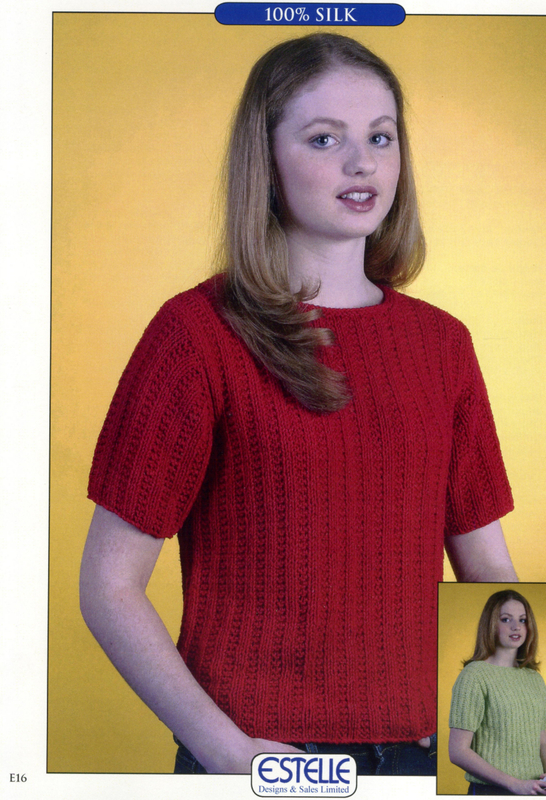 Estelle Silk (Bourette): 14(16,17,19,20) balls for S(M,L,XL,2XL). 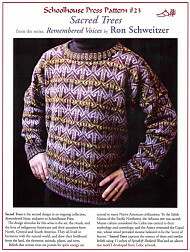 ES12, SilkTweed Sweater. 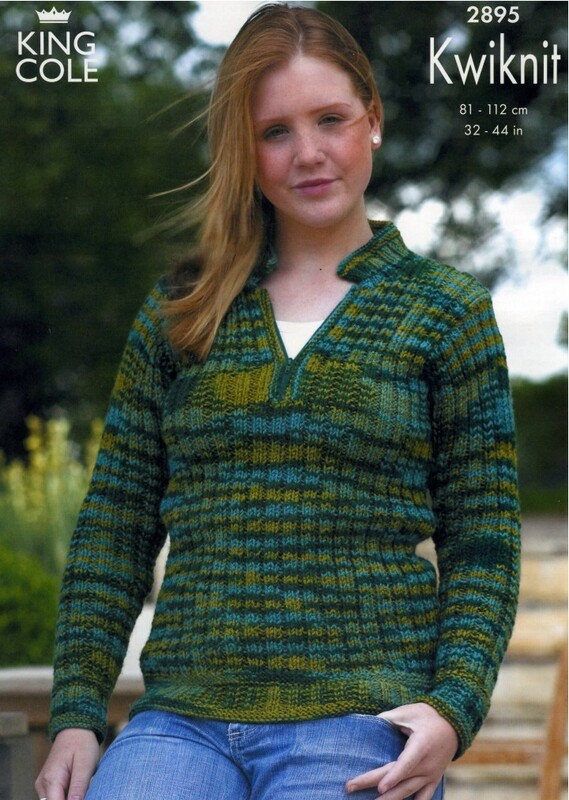 Estelle Silk (Bourette): 10(11,12) balls for S(M,L). 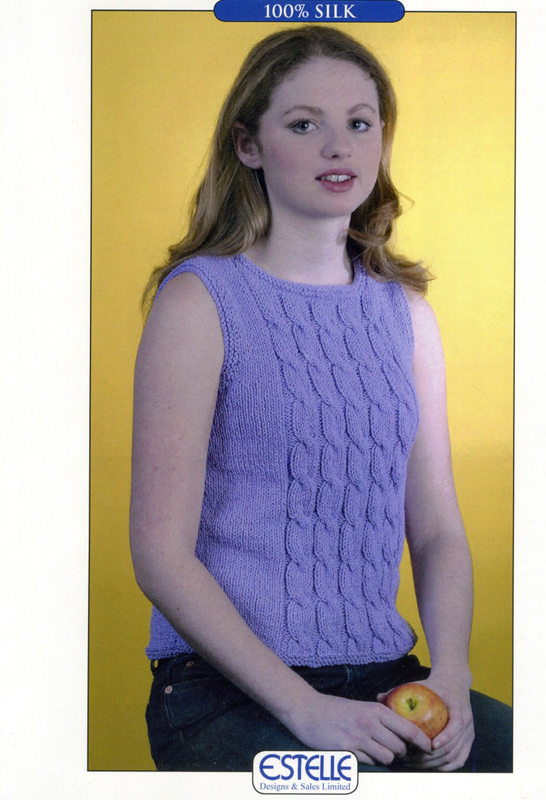 ES16, Simple Rib Top. 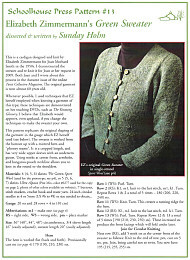 Estelle Silk (Bourette): 7(8,9) balls for S(M,L). 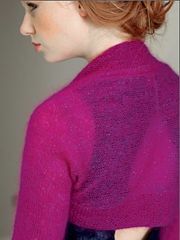 ES20, Cabled Shell. 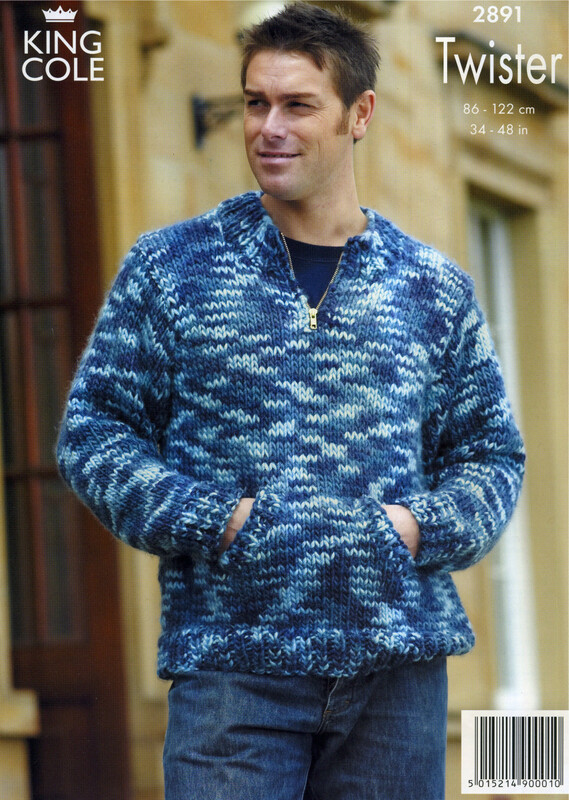 Estelle Silk (Bourette): 6(7,8) balls for S(M,L). 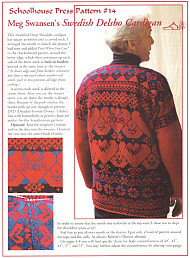 Published by King Cole Ltd., UK, 4 pages / 2 designs, № 2969 - 4 designs, № 2747 - 3 designs.